Has Ground-Penetrating Radar Discovered The Nazi Gold Train? Just over a week ago, the story of a long-lost Nazi train started making the rounds. We’re unconvinced, but according to the BBC, ground penetrating radar seems to have convinced Polish Deputy Culture Minister Piotr Zuchowski of the train’s existence. The train is reported to have been lost in the final days of the Second World War: loaded down with a valuable cargo. 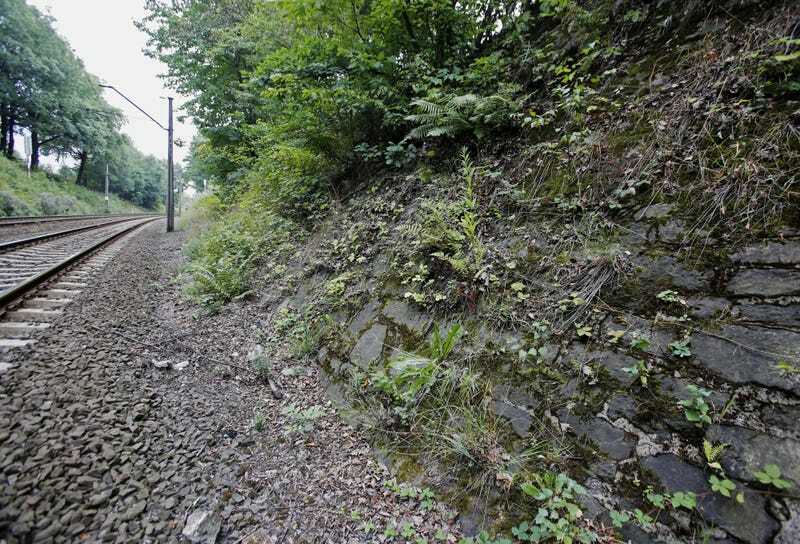 It’s a fun story, and a pair of treasure hunters claim to have discovered the train near the city of Walbrzych in Poland. The BBC has reported that ground penetrating radar seems to have uncovered “a train equipped with gun turrets.” They also indicated that the location seems to have come from an individual on their deathbed, who had be involved in hiding the vehicle. Whether or not the train actually carries its mythical cargo, it’ll be interesting to see what we learn in the coming weeks or months. After all, it’s not the first time that World War II era vehicles have been buried.